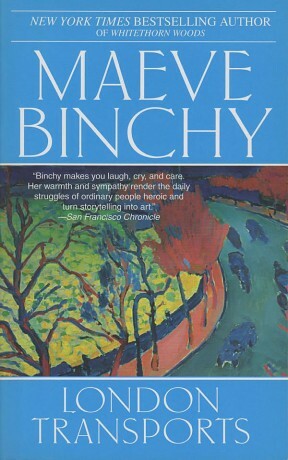 With her characteristic mix of compassionate humour and biting realism, this vintage collection of stories is Maeve Binchy at her very best. Millions of people travel on London’s tube every day, yet we usually give our fellow passengers only a cursory glance. But each one of these nameless passengers has their own story to tell. Originally published as two separate volumes, these collections were gathered together in one volume as Victoria Line, Central Line. In the US this was re-titled London Transports. The UK audio edition also uses that title. 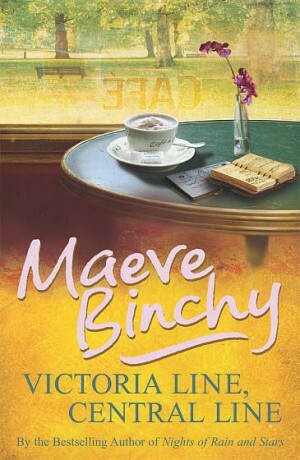 Published in the UK by Arrow. Published in the USA by Dell.